We plan and deliver automation solutions for the water and waste water industry. The engineers at AUCOTEAM GmbH specialise in tailor-made solutions for water supply and sanitation. We offer analysis, advice, development, delivery and training – while always taking into account the requirements and wishes of our clients. Regardless of whether the focus is on energy efficiency, climate protection, sustainability, demographic developments, quality assurance, pricing issues or new process technologies, the challenges we face in the area of energy and water supply are high. 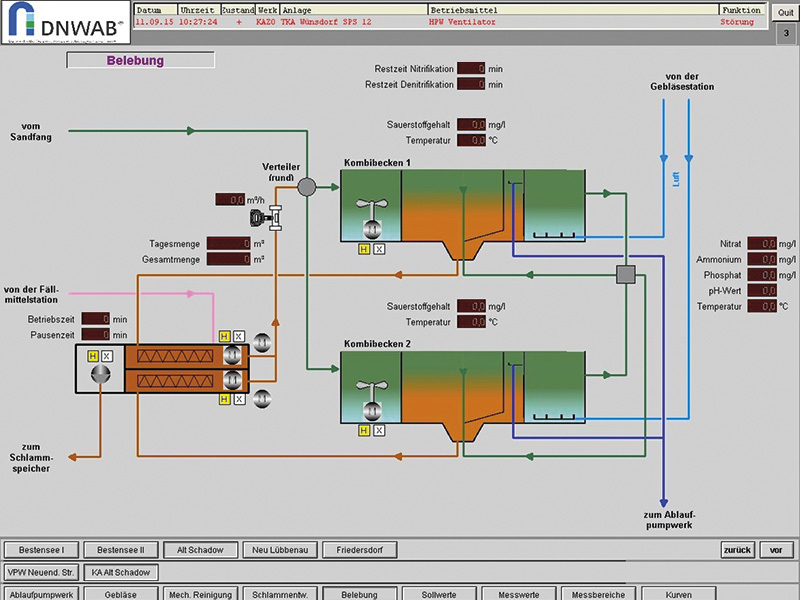 But many automation plants currently in use were already implemented during the 1990s. The technology used at the time has now been rendered obsolete from a technical and moral standpoint, and is scarcely available today. Such an approach makes the implementation of contemporary requirements very time- and resource-intensive. 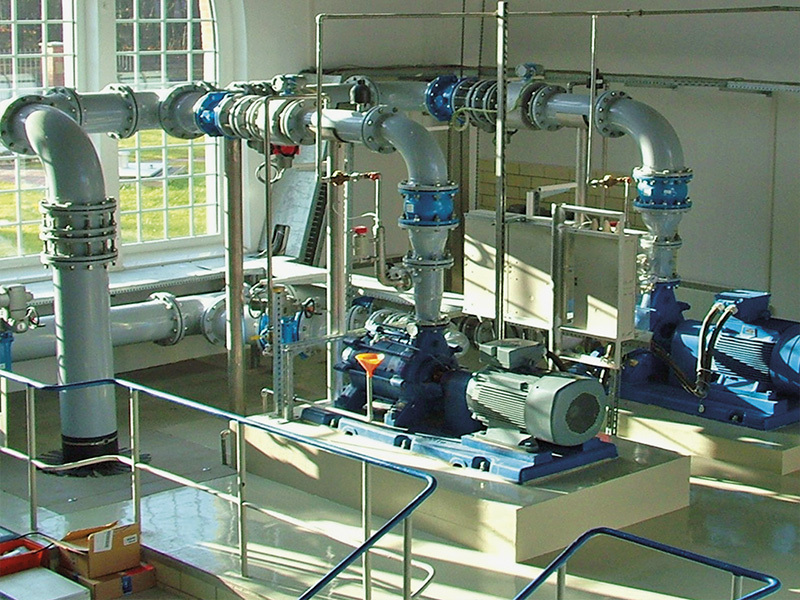 We develop modern, stable and cost-effective solutions for our customers as part of our automation projects for water utilities works, sewage treatment plants, pumping stations and industrial water treatment plants. In doing so, we always account for safety aspects. This relates to data, supply and plant security. In order to remain at the cutting edge, we also ensure our continual involvement in research projects. With modern communication technology we develop new options for the water and waste water industry to display and operate plant and equipment spread over a wide area, including the integration of adjacent units. This means that both supervisory maintenance staff and management remain flexible enough to maintain an overview of all plant and equipment from a central location. With the introduction of new control systems, we can also deliver the cost-effective execution of additional functions, including web server functionality. More recently, our engineers have been involved in modernising plants for water supply and treatment in industrial environments.